Click the image above to access BNI U - BNI's e-learning platform for members only. They don't teach networking in schools and university. 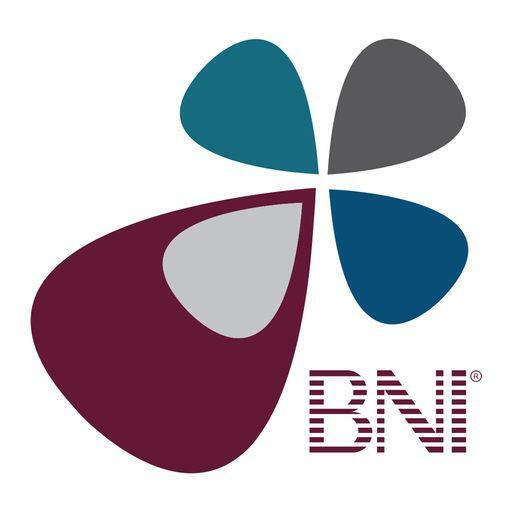 BNI offers hours worth of education free to members. Click the Image above to download the BNI app from itunes for members only. This app helps members track their referrals given and received. The app gives our members access to over 250,000 members worldwide. 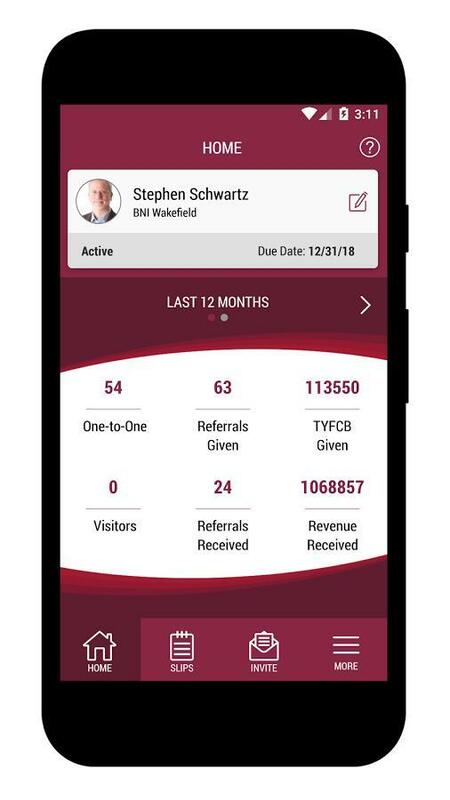 Click the Image above to download the BNI app from Google Play for members only. 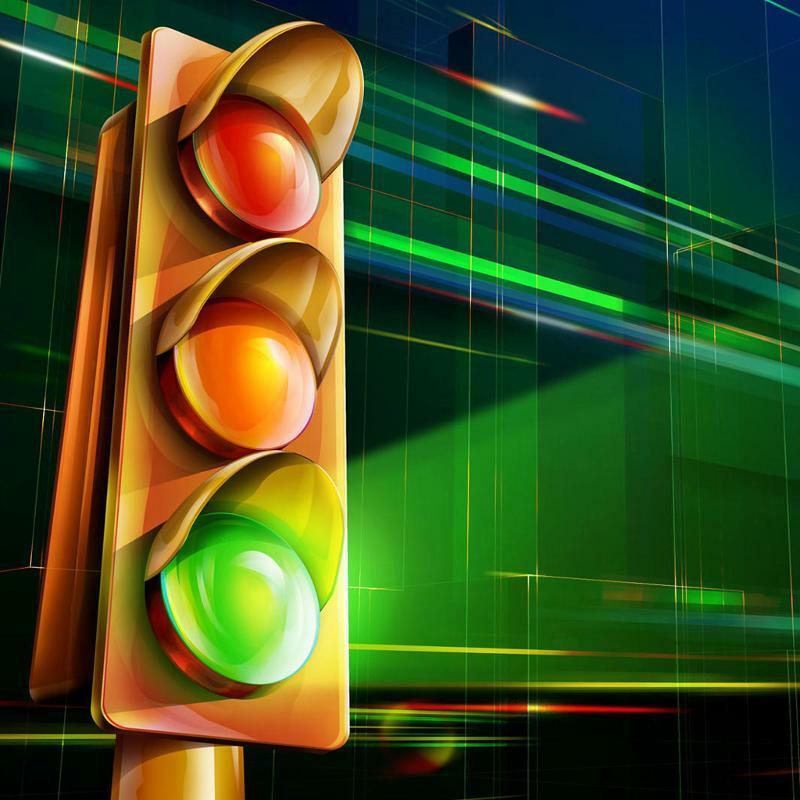 Click the Image above to access the BNI member traffic lights. This platform helps members increase their referral rates.